It will be diecast with plastic detailing so plenty of weight will be built in! Diecast is definitely the right choice Fran and I will be running a few empties to show off the excellent detail of the skeletal wagon. Super selection of goodies comming out this year. Wow . Must start saving a bit !!!! Plenty of stock there to suit my Kent station layout. Looking forward to these, especially the ferts. Now if only I could concoct a story line of how the Tara's took a wrong turn and ended up in Cork for the day!!! It would have been equally welcomed if the Ballast Plough had been to the standard of the previous releases but the fact that it will have these extra features makes it even more special. I love the PWD rolling stock, the tampers, maintenance vehicles. These machines and their crews keep the railway safe and sound for those that travel by rail. I love stopping at Kildare for the few moments to see the rolling stock and also envy Herr Flicks location to the depot at Portlaoise you lucky man Seamus. Who knows one may end up being produced in the future, as for now it is certainly a great time for us modellers. Absolutely! The Creator ordained it that bogies were for carriages and 4.4.0 locomotives, not wagons! 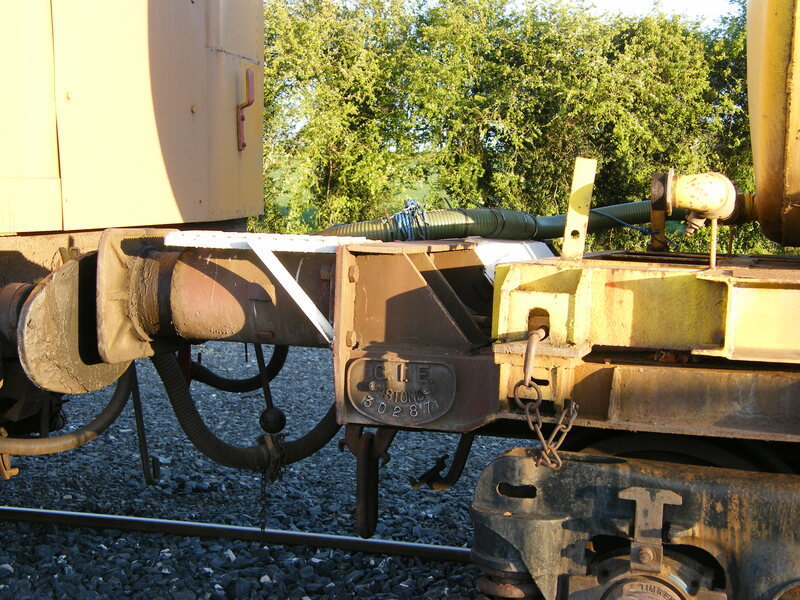 So prior to the introduction of bogied freight in 1971, the only bogied frieght stock would have been the short wheelbase Guinness grain wagons, which sounds like The Creator got his priorities right R.
What is the technical name for the sheet metal that covers the bogies on the flats. The later flats seem to have them. and also envy Herr Flicks location to the depot at Portlaoise you lucky man Seamus. Who knows one may end up being produced in the future, as for now it is certainly a great time for us modellers. Theses are the infilled panels you refer to (they would be the 47' variety) ? Sometimes in ordinary plate steel, sometimes in chequer plate. Some wagons were entirely plated over for Per Way duties. 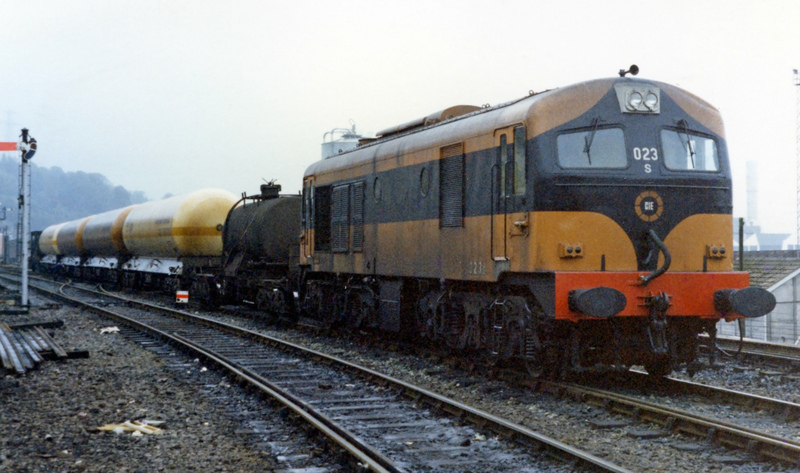 30091-30098 were built with steel floors and stanchion's for carrying steel traffic . Ah, that's why I called them spark guards earlier and Richie thought I was on about something else on the bogies. Ah sorry Railer, It's hard sometimes to answer these things without photos! These are the heavy duty versions of the bogies, with the "sticky outty bit"* found on the bogie cements, ammonias and a few others. 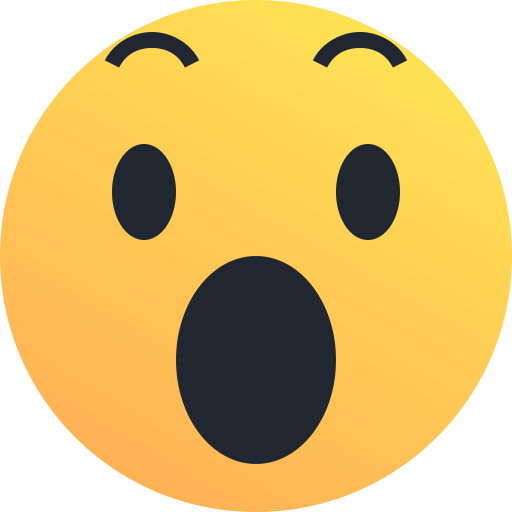 A quick question for IRM HQ, and I'm surprised no-one else has asked yet.. have you considered a twin or triple pack of the 42' flat without any load? Fran addressed that towards the end of the first post. I did wonder that but I thought I would put the loads on my MIR/ 3D print/ Triang bash versions and use the super-dooper ones as the empties ! But if you do not have ,like me a pile of waggons in the works then that would be ideal for many . perhpaps the spoil wagons will be a bit cheaper given the little loads and these sans boxes will give a value for money empty option. 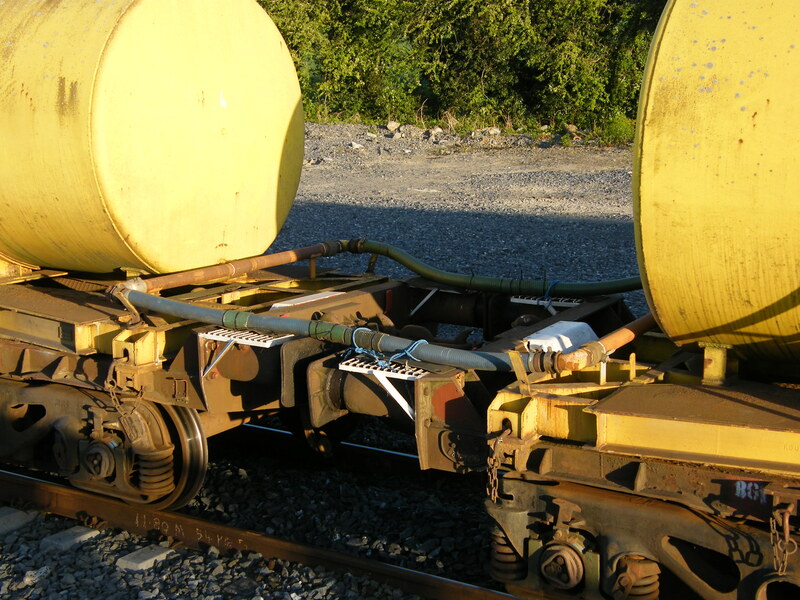 Will the wagons come with user changeable buffers or have I missed that in all the posts? We are looking at doing both style buffers Robert. Think there are 3 types from what I can see. The round, rectangle with 4 spokes and then plain rectangle one. 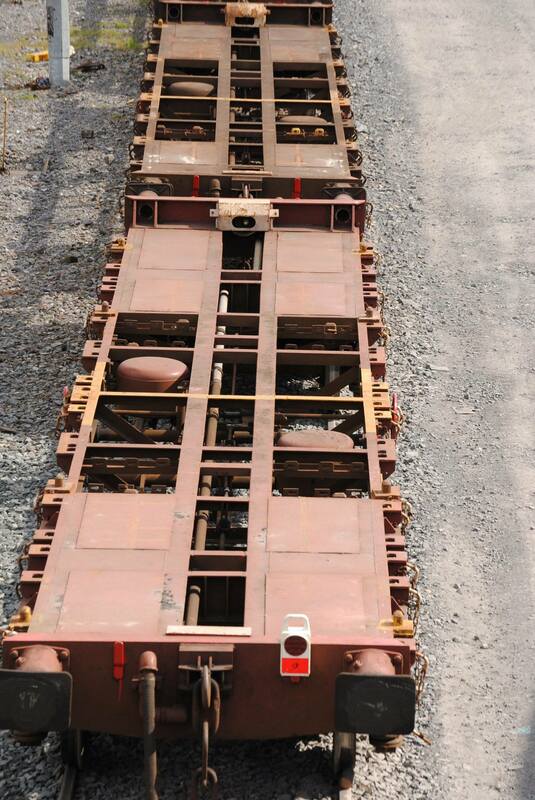 Kind of like the HUO wagons if they had rectangle buffer heads. This is why Richie and Patrick look after the research and design. 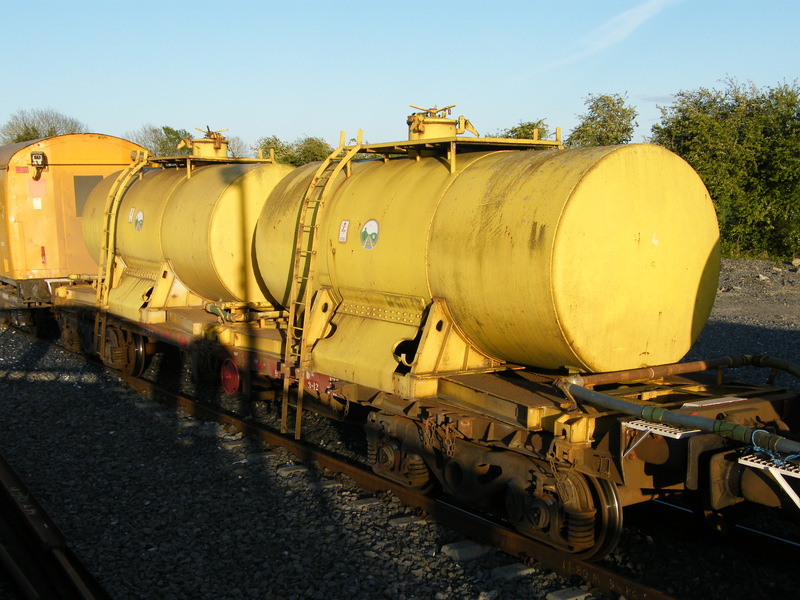 Calling IRM Towers - re the weedsprayer .... will the models include connecting pipework between tanks (both twin on the one flat / between each flat and connecting to the spray van)? The pipework will all be there Seamus and it is our aim to have them connected, we have to look into how feasible it is but we will be doing everything to make sure it works! Excellent Fran - 'tis no secret that the weeder is my favourite and I have no doubt that ye will make a smashing job of it! 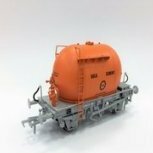 The weedspray tanks look very similar to the original style barrior wagons for the ammonia's ...perhaps another little project!!! Now there's a thought that's going to fester!!! Great pic bty Scahalane - thanks for sharing that gem! "................Bare wagons may also be released later, allowing customers to add containers they already own.............."
Do these come in boxes with "Parental Guidance Advisory" on them? They sure are the same tanks Sean. These are only suitable for anyone over 14, as clearly stated on the box. What state of undress you find yourself in during the unboxing process, we, thankfully, have no control over. Gone for repair ? or sudden export requirement and Dublin docks not able to help so off to south western terminal and staged in cork over night ? Nice new entry on the site lads. How many plough vans did Iarnród Éireann have? I'm modelling 2000-present, presumably I'll want the IÉ pack? Unless there was some overlap in liveries for my time period - would anyone know?